We carry an extensive range of bathroom products. 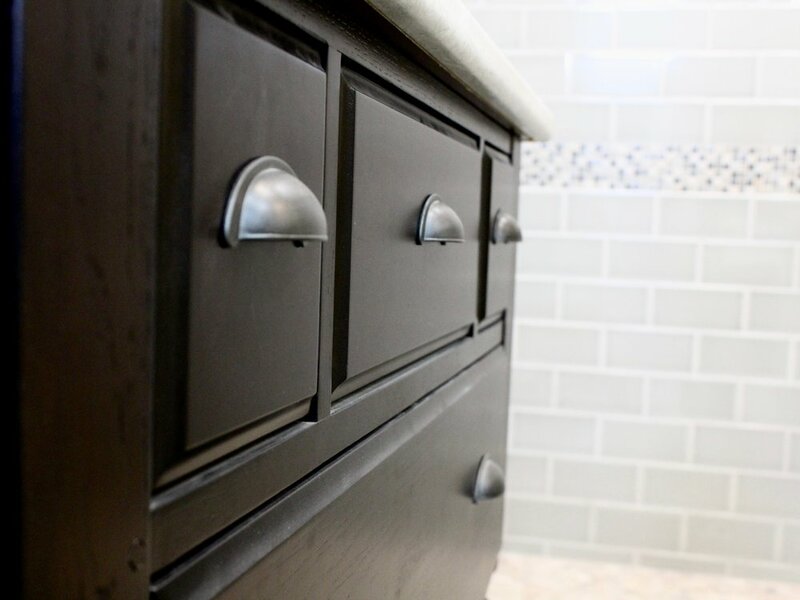 From custom made vanities and bathroom furniture to faucets, knobs, and handles, you can customize your bathroom to your specific needs. 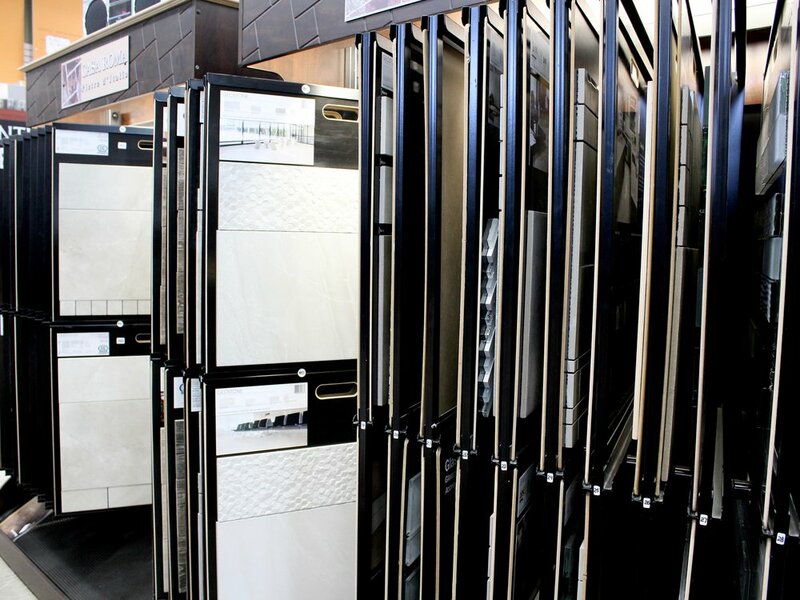 Whether you are looking for a simplistic bathroom or a luxurious spa you can find it all in our showroom. We specialize in custom glass fittings to ensure you get the look you desire in the space that is available. We also focus on accessible washrooms including walk-in tubs, showers, grab bars, toilets and more. Our goal is to ensure that you are comfortable and safe in your own home. 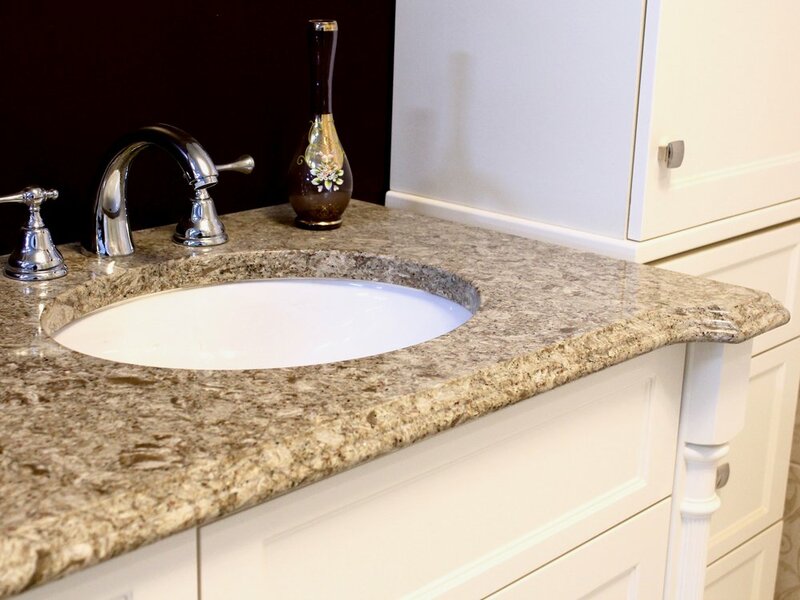 Cambria Quartz Top - "Berkley"
WALK IN TUBS & SHOWERS: Are an easy and practical way for individuals who find it difficult to take a bath to enjoy the peace and relaxation that a bath can offer once again. They eliminate the obstacle and danger of having to climb over the side of a tub and are tailored to the specific needs of individuals. 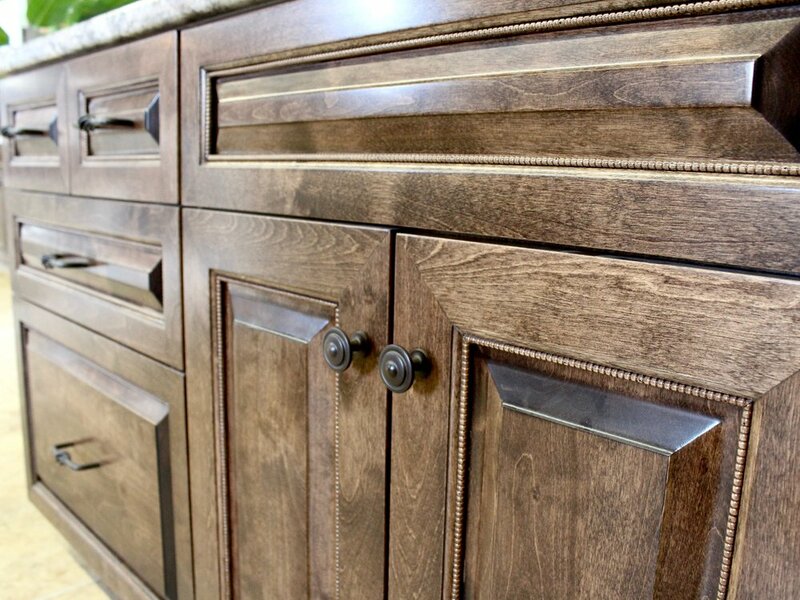 CABINETRY: We can custom build vanities and cabinets to be wheel-chair accessible. We can change the design and style of the cabinets to be easily accessible for anyone while creating a space that you love. 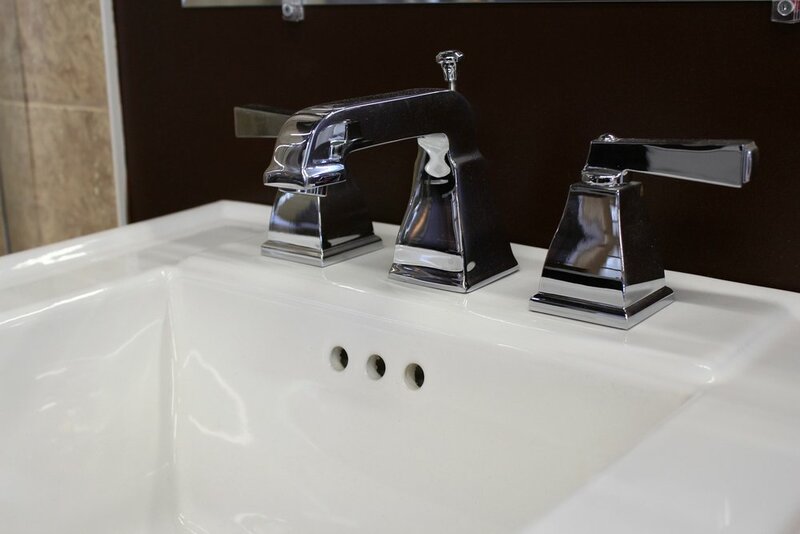 DESIGN & ACCESSORIES: We can create your dream bathroom for any of your needs focusing on every detail including toilets, faucets, hardware, and overall flow! We specialize in the supply and installation of Custom Glass Shower Enclosures. When we can't find you a shower enclosure to fit your bathroom or you're simply looking for a special custom look, All-Star will help you bring your vision to reality. Did you know there are various programs that offer funding for obtaining accessible upgrades?